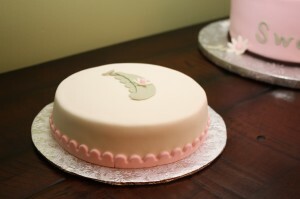 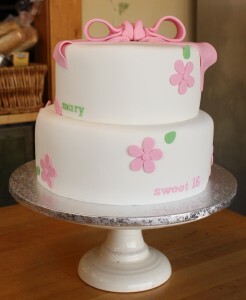 For Mary’s Sweet 16 birthday party we created this simple, yet elegant modern design. 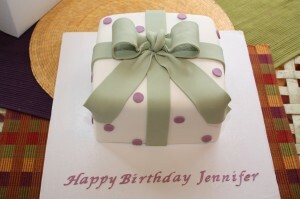 She loves pink and green and was thrilled with her birthday cake! 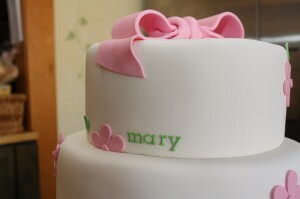 Happy Birthday Mary!! 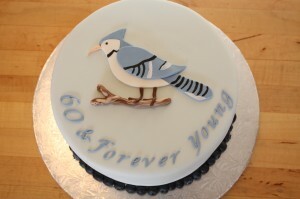 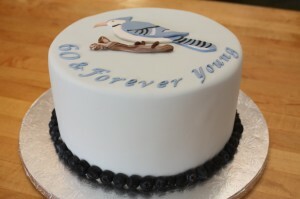 This fun cake was created for a gentleman named Hank’s 50th birthday party. 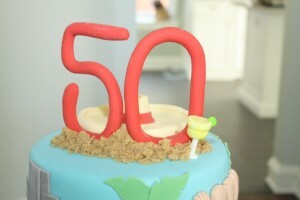 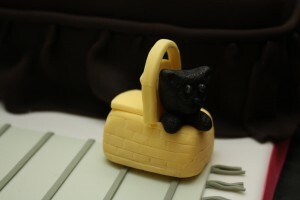 The lucky guy will be celebrating the milestone event in Playa Del Carmen which is the theme for the birthday cake. 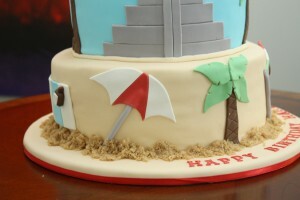 The entire time I was making this I kept wishing that I could go to Playa Del Carmen. 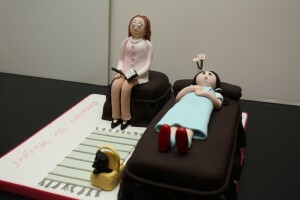 Not fair! 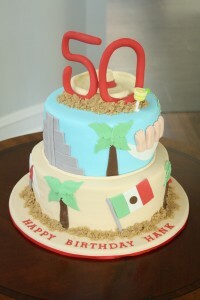 Close up of the margarita and sombrero on top. 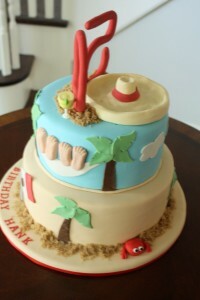 The hammock with four feet. 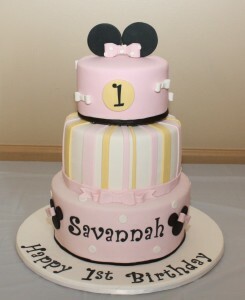 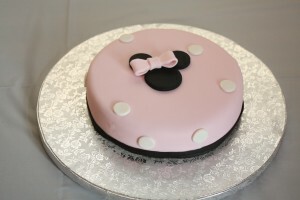 This mini mouse cake was created for a sweet little girl named Savannah’s first birthday party. 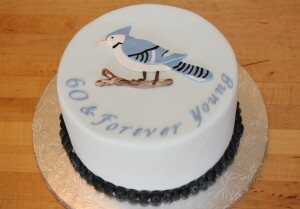 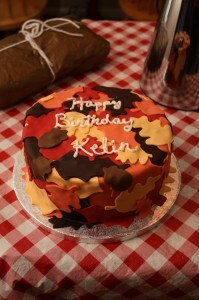 The top tier was yellow cake with almond buttercream. 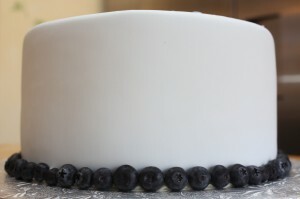 The middle tier was chocolate with vanilla buttercream and the bottom tier was vanilla cake with strawberry preserves and vanilla buttercream. 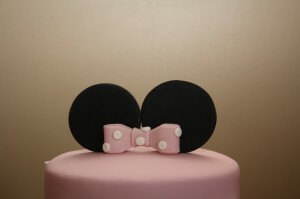 Close up of the ears. 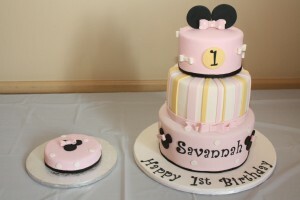 Savannah’s personal smash cake! 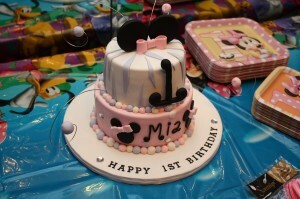 Apparently she liked it so much she almost ate the whole thing! 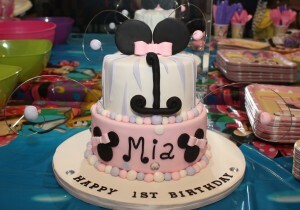 With permission, I am sharing the amazing response I received from the customer who ordered this cake for her niece. 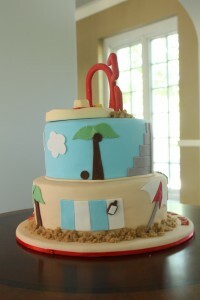 This is why I love my job! 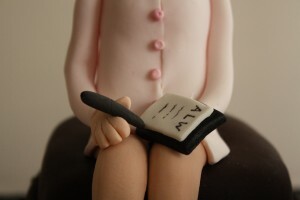 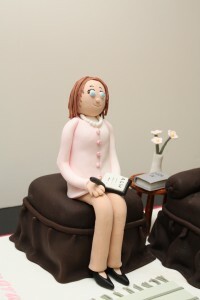 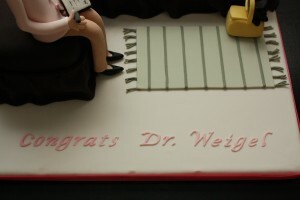 This highly detailed cake was ordered for a man’s wife who recently graduated with her Doctor of Psychology. 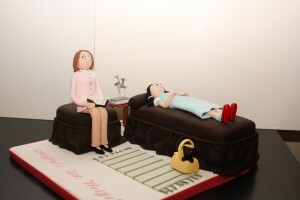 She wrote her dissertation on the Psychoanalysis of Dorothy of Oz. 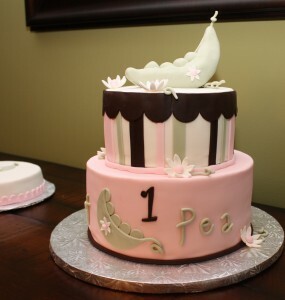 To celebrate he wanted to order her a surprise cake. 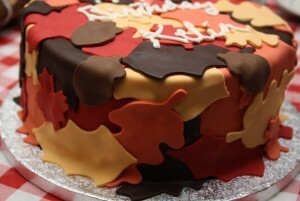 This is what we came up with! 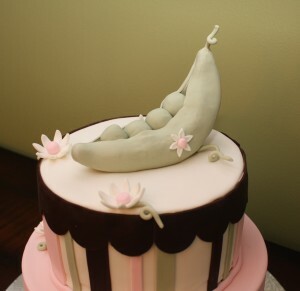 Everything you see is edible.